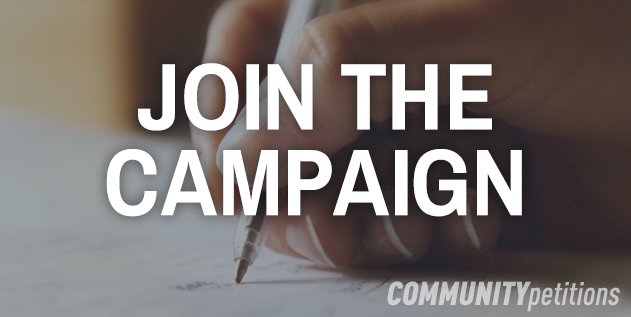 This petition has been created by KC E. and may not represent the views of the Avaaz community. We are British citizens writing to show our support for your proposal to offer 'opt‐in' associate membership of the EU to UK citizens as part of any Brexit deal. We deeply regret that the UK seems poised to retreat from its position in Europe and the damage that this is going to cause both to our country and to our neighbours and friends. We don't want to lose our rights to live, work, study and retire freely in the rest of Europe and we want to continue to make a contribution to European cultural, scientific and economic life. We would be happy to pay a small fee to secure our ongoing rights as EU citizens and to reject the xenophobia and narrow‐minded nationalism being promoted by our tabloid press and by certain sections of our political establishment. Please don't allow this proposal to be watered down or struck out of any final Brexit deal. It is a lifeline both for Britons already living in other EU countries and for those of us in the UK who voted to remain in the EU in June. We're sure that we'll be called 'enemies of the people' and worse by The Daily Mail and UKIP, but for us the bigger tragedy would be to let Britain and the rest of Europe slide back into the nationalism and division of the 1930s. We hope that our government will likewise secure the rights of EU nationals currently living in the UK and that they will not be used as 'pawns' in any negotiations.